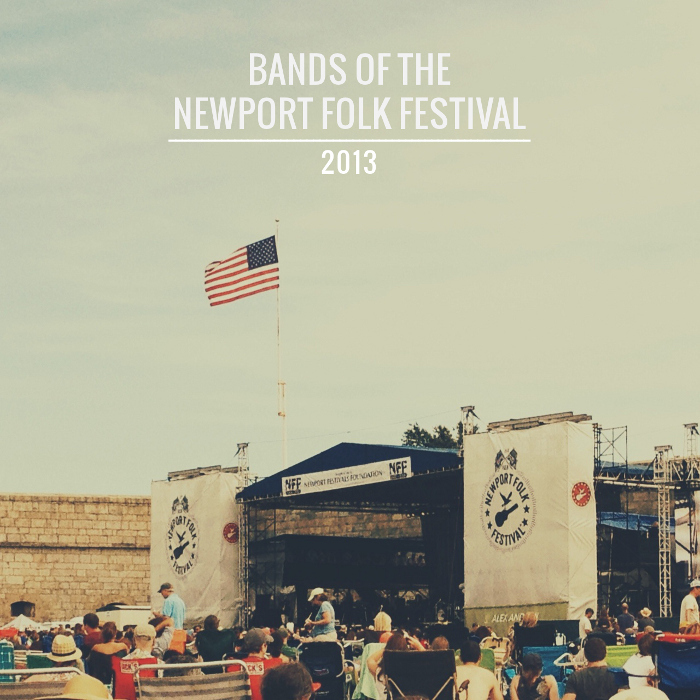 A couple of weeks ago went to the Newport Folk Festival. This year's lineup was just as amazing as past year's have been. The organizers of the show slowly unveil the lineup throughout the winter and spring. It was so fun to see who they announced each week on their Facebook page. Last night I posted a mix of some of the bands I love that played the Newport Folk Fest this year.